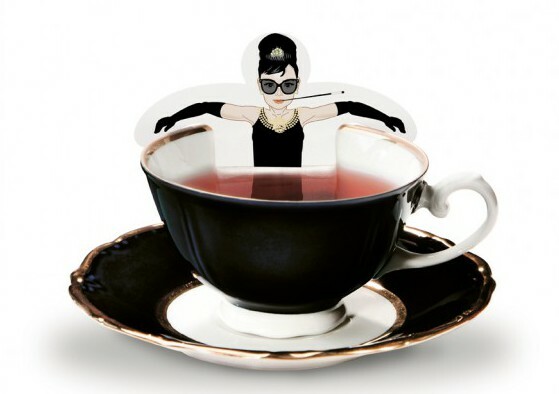 Check out 10 of the coolest tea bags you’ll ever see. These aren’t those regular old bags. 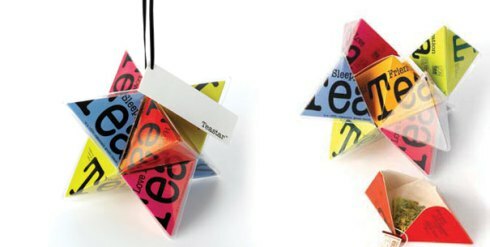 No here some designers have put some seriously cool ideas into action and made us all long for cooler tea bags. Enjoy! If you’re a tea lover then you’re probably getting tired of dipping the same old tea bags in that hot water every night. Maybe it’s about time you upgrade to something a bit cooler? Not really cool, we’re still thinking about tea bags here but tea bags that look a little bit cooler than the regular ones. 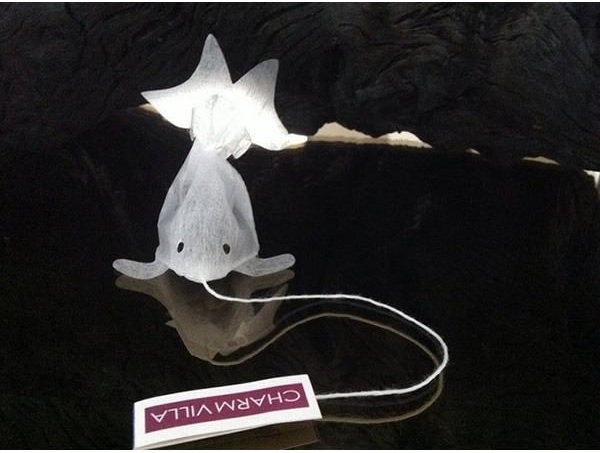 So here they are some of the coolest tea bags you’ll ever see! 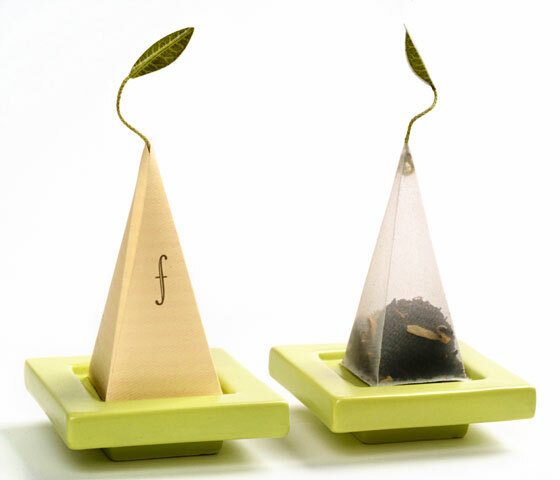 If you like tea packaging you will also love this list of Tea Packaging Designs as well. 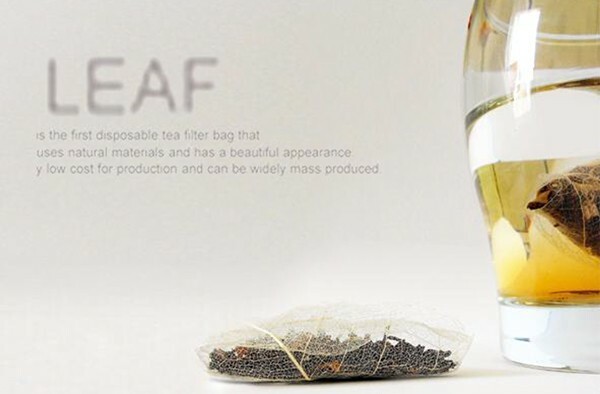 Creative way to package different types of tea together, pull off a bag and start sipping. Tea Forté makes these beautiful triangles of tea, each bag has a small leaf attached to its top, its all in the details. These tea bags made for BOH doesn’t even contain any tea, the tea is printed onto the bag with two different designs. The idea is that the first image represent your mood before having tea and when you add the bag to hot water another image is hidden and let you “see” your mood once you’re having your tea. 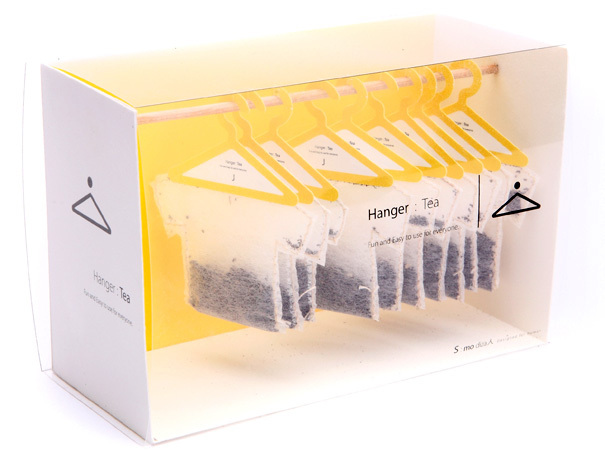 These clever Hanger Teas have been seen all over the Internet for a while now, but it is simply too good looking to leave out, so simple and clever. This simple idea of making the tea bags a bit more fun is a great one, and proof that you don’t always have to change everything to make a big difference. 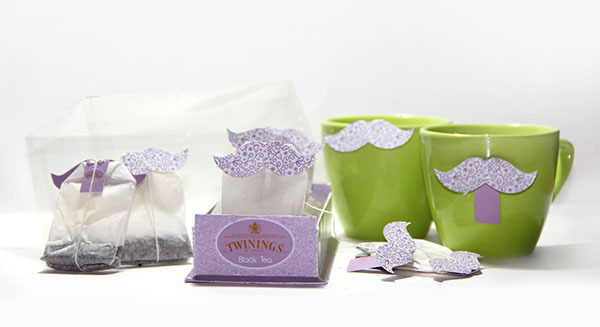 The mustaches also hold the bag steady on the side of the tea cup while drinking. If you’re into the mustache designs you should also check out our post on mustache food packaging, do it now. Not sure if this one has actually been made or if it just a great idea, tea wrapped in the remains of a leaf, so basically tea wrapped in tea. 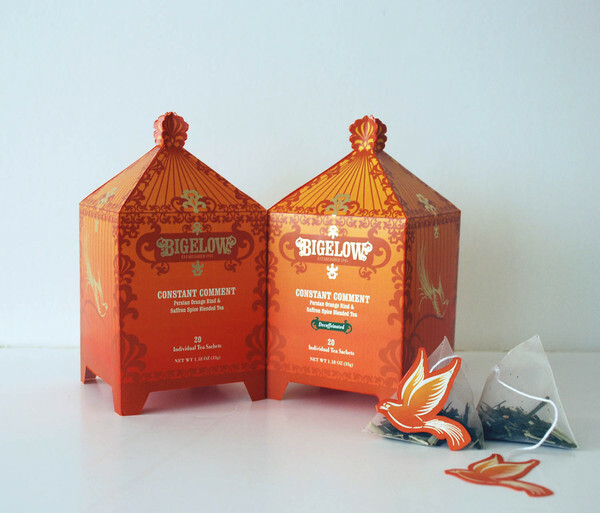 Christine Kang from New York has made this bird themed design for Bigelow Teas, lovely little bird cage that holds the bags and a small bird to hold each bag. Audrey Hepburn having a relaxing bath in tea, this idea has been made with celebrities from all over the world, from royal families to pop icons and even Mr. T.
A gold fish tea bag, looks cute and a bit disturbing at the same time. 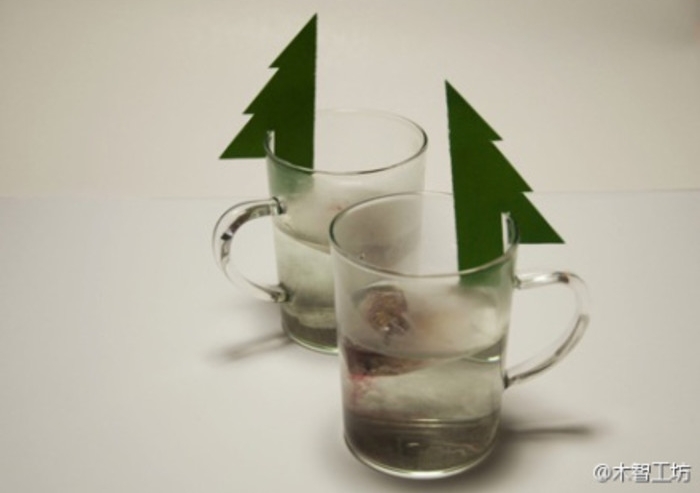 This is a design for a Christmas tea, first, you’ll see one Christmas tree and then you can break it in half and share a cup of tea with someone special, or just have two cups by yourself. Thanks Rick! I guess if we are being ripped off then we’re doing something right. Thanks for the info.